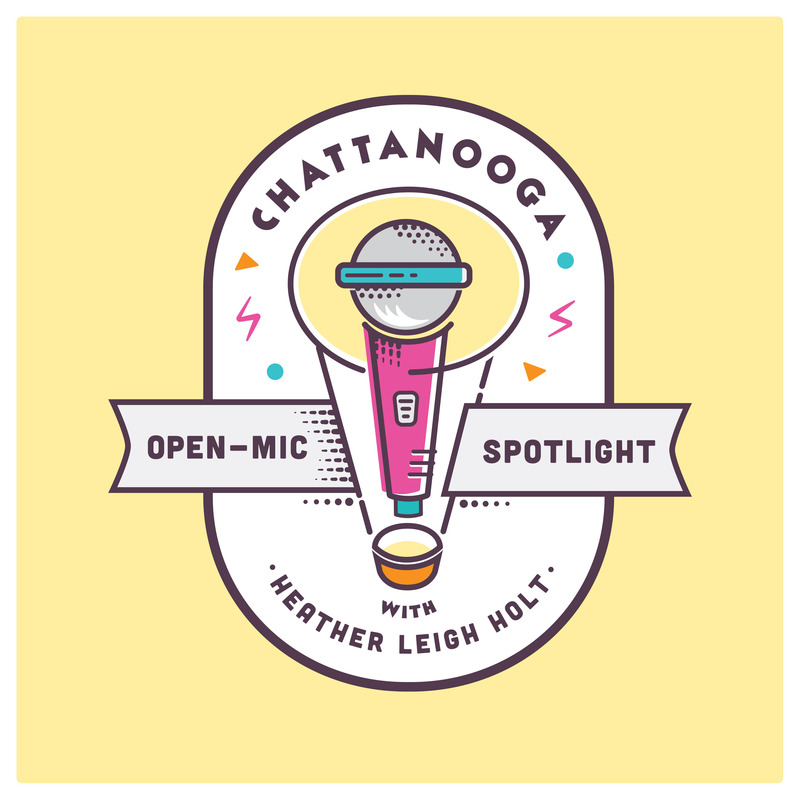 On this week’s Open Mic Spotlight podcast, Pattee Wilbanks and Robert Lovett of Mountain Creek House Fire stop by the studio to talk with Heather about their collaborative process, some of their favorite places to play in Chattanooga and how their respective creative impulses compliment each other perfectly. Their music is drawn from the winding twin histories of folk and country music but is given new breathe and life through their effortless interactions. With just an acoustic guitar and mandolin, they spark a gorgeous series of stories that could be told on front porches or large stages across the country. Dipping into a well of bucolic experiences, their work possesses a vivid and affecting emotionality. There’s a gentle simplicity inherent in the work of Mountain Creek House Fire, a rambling folk shuffle that eases down deep into your bones. Whether they’re discussing their admiration for local open mic nights or the time they were almost rained out at Nightfall, they evince an earnest sentimentality, one that doesn’t cater to rote instincts but seeks out new experiences in an effort to broaden its emotional perspective. They perform covers of “Honeysuckle Rose” by Fats Waller and “It Hurts Me” by Julie Miller, as well a few original songs that easily hold their own in that formidable company. After Wilbanks talks a bit about her time dog-sitting, they announce that they have a new video coming out soon for “That Dog is Crazy,” which features clips of dogs that fans have sent in specifically to be included in the visuals for the song. Recalling the jaunt and sincerity that was common to the folk music of the early 20th century, they imbue these sounds with a modern tenacity and present them as a viable means for expression—a stringed rural ideology wherein they can conspire with anyone within earshot.